If you are an Indigo (child) more info here http://www.maryenglish.com/indigo1.htm then this will be interesting for you. If you find out the Ruler of your empty houses and which house that planet is located in, you'll get some info on influences to that house. 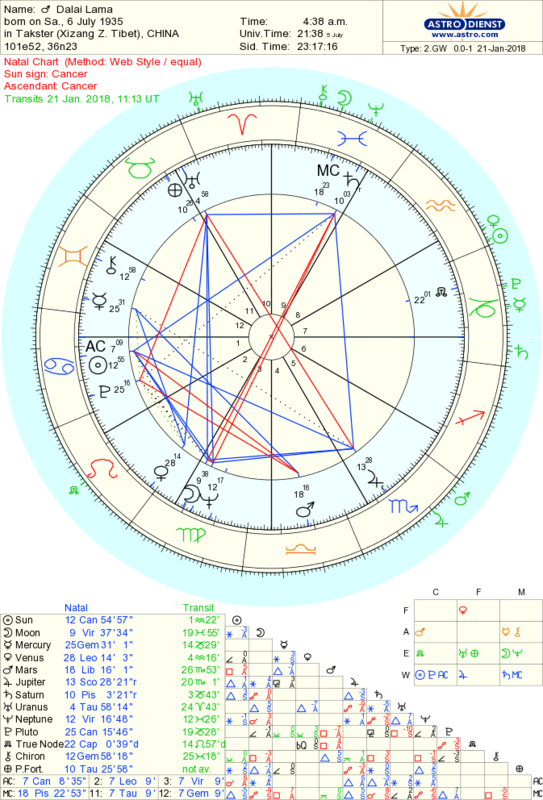 Here's the Dalai Lama's chart we are using. His 6th, 7th, 8th and 11th houses are empty.